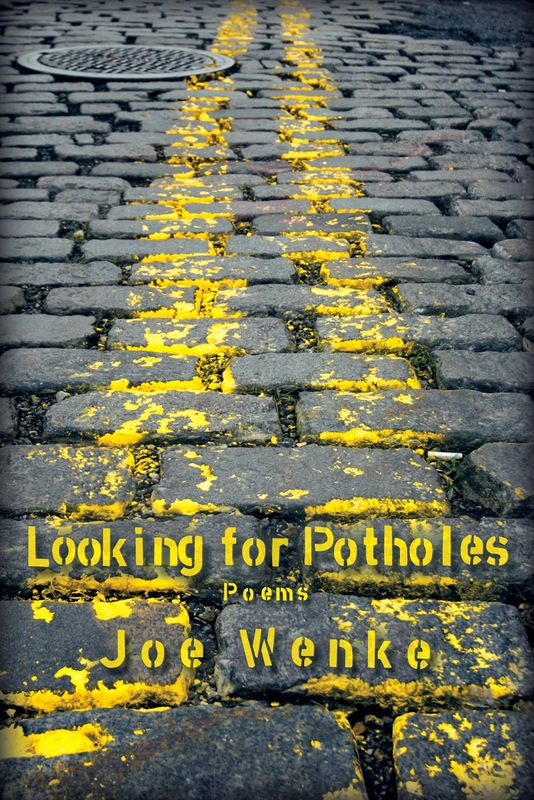 You’ve probably never gone searching for potholes, but Joe Wenke justifies the unusual practice in his new book, LOOKING FOR POTHOLES. When you are driving along and hit a pothole, most of the time you and your car simply drive over it. Instead of simply moving past these bumps in the road, Wenke examines these setbacks and obstacles with the clarity of a magnifying glass. Wenke takes a closer look at the potholes people carve out in their lives each day. No detail goes unnoticed in Wenke’s poetry as he tackles questions about identity, complacency, and how to make a home in such a vast world. Wenke’s background in LGBTQI rights activism and social criticism prepared him for this collection of challenging poems. For those who love poetry that leaves you hanging on every line, Wenke’s writing style is nothing short of breathtaking. 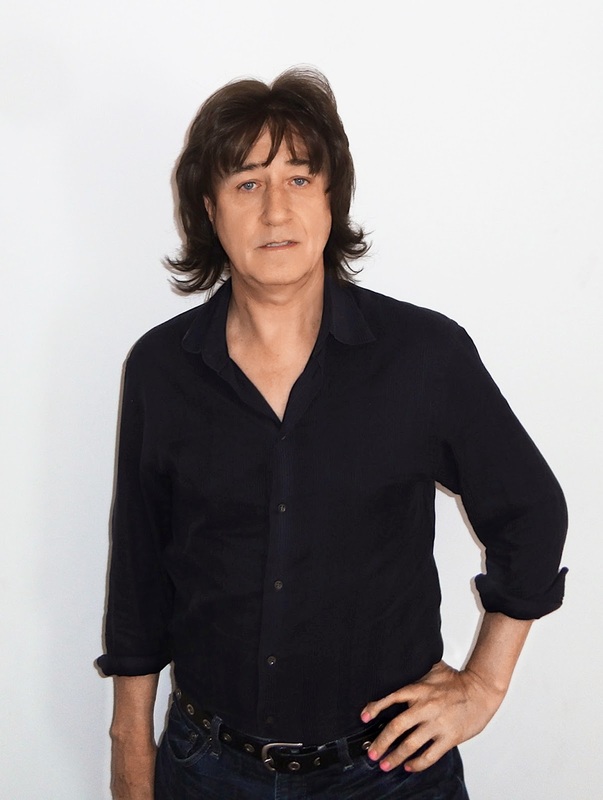 JOE WENKE is a writer, social critic and LGBTQI rights activist. He is the founder and publisher of Trans Über, a publishing company with a focus on promoting LGBTQI rights, free thought and equality for all people. Wenke is the author of The Human Agenda: Conversations about Sexual Orientation & Gender Identity; Looking for Potholes, Poems; The Talk Show, A Novel; Free Air, Poems; Papal Bull: An Ex-Catholic Calls Out the Catholic Church; You Got To Be Kidding! A Radical Satire of the Bible and Mailer's America. Wenke received a B.A. in English from the University of Notre Dame, an M.A. in English from Penn State and a Ph.D. in English from the University of Connecticut. I love poetry! I even write it. I find it the best therapy, and love to read others' works. I was happy to check out Looking for Potholes, and quite curious too. I was impressed and surprised. The prose flowed nicely, and often it was like reading lyrics to a song. I really connected with, Then and Now and Declaration of Independence, and I laughed while reading, Simple Question, but I loved, No. The thing with poetry, is everyone interprets it differently. Everyone takes what they want from it, and what you may love, others may not. I still think poetry is a beautiful art, and everyone should indulge in it, even if only to read.